Government's second nominee for the post of head of State may be withdrawn over an issue of Dual Citizenship. Lafond was expected to be sworn in this week or early next week to replace His Excellency President Eliud Williams. 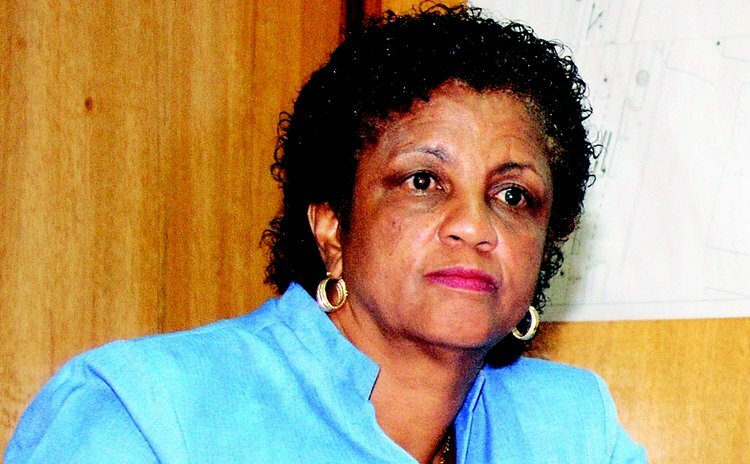 Following public protest, Government also withdrew the nomination of House Speaker Alix Boyd-Knights. More on that story soon.